I have fallen off the 31 days wagon. I apologize for that! This week I want to share some nutrition and food related tips. Maybe I'll actually get more than three posts up for the week too. If you read health or nutrition magazines or articles, you may have heard of flax or flaxseed. Or maybe you haven't. Flax is a small seed that is sold whole or ground (flaxmeal). I buy mine whole in bulk and then grind in small amounts in my Magic Bullet. Flax is a great source of fiber, and there is a strong possibility your diet is lacking in fiber. Flax is also a good source of omega-3 fatty acids and again--most of us don't get enough of this essential nutrient. Your body cannot make omega-3's, you must consume them. Omega-3's are part of the anti-inflammatory system in our body--and with cold and flu season coming up, you want your system working well! And lastly, flax contains lignans which reduce the risk of breast cancer in women and prostate cancer in men. Two tablespoons of ground flax a day is a perfect dose. I typically mix flax into my morning oatmeal (after the oatmeal is cooked). You can also add it to a smoothie or yogurt; sprinkle it on your salad or mix it into sauces. Add it to cookies, pancakes or other baked food. There are so many options. When my kiddos were babies and toddlers and were constipated (which happened a lot it seemed) I'd mix a little ground flax in with their baby food. It has a slightly nutty flavor but you get used to it. I buy golden flax because I think it has a little better flavor. Give it a try and tell me what you think! You might want to start with a tablespoon and increase over a week or two to two full tablespoons. Last night I wasn't home, so I didn't end up posting. So today you get two quick tips instead of 1! First tip is: get rid of your shampoo!! Did you know the main ingredient in shampoos and soaps that makes them "suds" is sulfate? And sulfate is very drying! We have been programmed to think "the more bubbles, the cleaner I'm getting." But in fact, the more bubbles, the dryer your hair may become. Several years ago I read Curly Girl and was surprised to learn this little secret about shampoo. By nature, most curly hair is dry, so regular shampoo is a big no-no. The book talks about a "no-poo" method that involves "washing" with conditioner (that also is sulfate free if possible) or sulfate-free shampoo. Even if you don't have curly hair, you may find this information useful. I have used a few different sulfate-free shampoos. 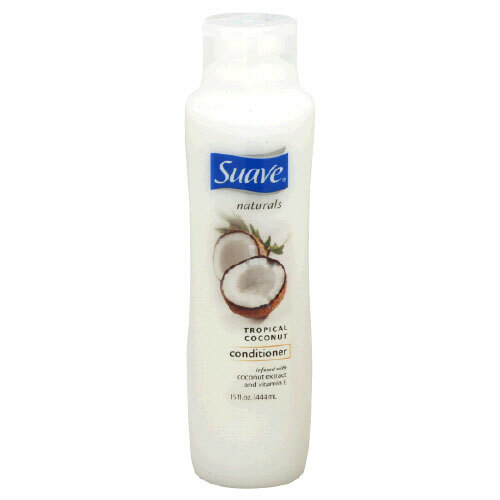 I think even some basic brands of shampoo are coming out with sulfate-free versions. I know I've seen them on the shelf, but I don't remember which brand. If you think about it, our hair doesn't get that dirty and most hair products are water soluble. I use sulfate-free shampoo maybe once a week. I do break down and use a dandruff shampoo from time to time because I get dry scalp that flakes. (If I have time, I make an exfoliant with brown sugar and shampoo and rub it into the dry spots in my scalp and this works really well too.) 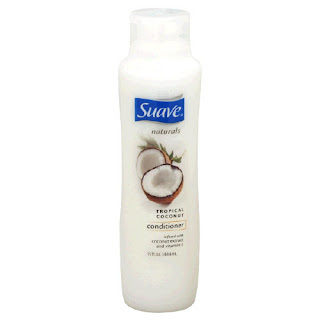 When I wash my hair, it's typically with Suave Naturals Conditioner. I also use this product on my kids hair. I hardly EVER use shampoo on their hair. Unless maybe it's full of sand. And now, your next tip. It's like food for your hair. Full of vitamins, minerals and adds moisture to your hair. My sister actually uses honey to wash her face. So what you do, is keep a cup in your shower. And a jar of honey. Make sure it's real honey, not honey colored fructose syrup. Fill up the cup with warm water from the shower and put a squirt or two of honey in it. Stir it up a bit with the handle of your razor. At the end of your shower, pour the warm honey water on your clean and rinsed hair. I usually pour a little bit over the top of my head, then flip my hair down and pour the rest over that way. Someday I'll do a whole series on curly hair! I do a lot of funny things. But it works. Especially since carrying and nursing three babies sucked the life out of my hair! Welcome to Day 1 of my 31 Days posts. I will be linking each day to my original post. 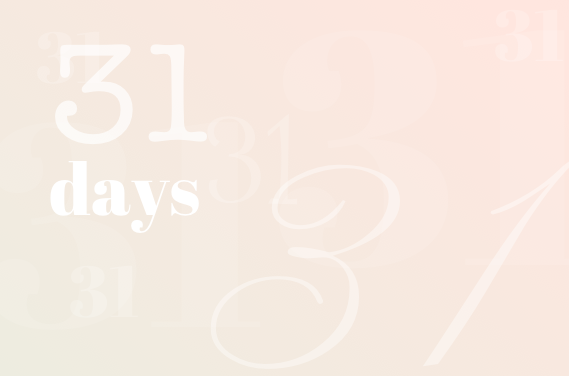 This month I'll be writing about 31 Days to a Healthier You (and family). I will share small, easy, sensible changes you can make to better the overall health of you and your family. 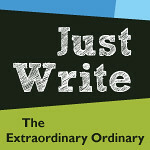 This first post is actually what inspired my topic for the series. In playing around with various ideas, I wasn't sure I could land on one that would be "do-able" for this season in my life. Then this morning I was working on assignments for my nutrition class (I'm in my first semester of nursing school) and was feeling convicted once again on an area in my life and it hit me---this is my 31 Days. Implementing things I'm learning, things I've already known and encouraging you to do the same. Some changes I've already made, some are in process. And some began today. It's 10:04pm and I haven't had even a sip of Diet Coke today. I don't drink Diet Coke everyday. But almost everyday. And sometimes everyday for several days in a row. I blame my parents and their TAB drinking turned Diet Coke drinking habits when I was young. It was all we ever had in the house, so when I reached my teen years and they allowed me to make more of my own nutritional choices--I started drinking Diet Coke. Then I went to college where Diet Coke was available from a fountain, several hours a day. And I had a reusable mug that was probably 20oz. I confess that I'd go to 8am classes with Diet Coke. I didn't drink coffee regularly then. I've always struggled with weight, so Diet Coke was a great way to put something in my mouth and my stomach that had no calories. And I'm pretty sure it's addictive. It's known as "sweet nectar of the gods" and "frosty goodness" in our house. Yes, I got my husband addicted to it too. A few years ago McDonald's started selling their 32oz drinks for $1 or less, and they have the BEST carbonation mix in their sodas. Not good for the Diet Coke addiction. But today I was doing research for a short paper on sugar substitutes. I've eliminated almost all sugar substitutes from my diet and my families as well. For a few years now I've KNOWN Diet Coke needed to go too. For multiple reasons. I know it's not good for me overall and I don't want my kids drinking it, so I need to stop. They are old enough to know and talk about it and ask for drinks and sneak drinks. 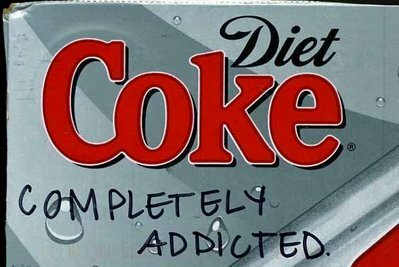 I don't want my kids addicted to Diet Coke. I happened upon this little article. Now, I know it's not scientific. But I know that I (and other frosty-goodness addicts in my family) have experienced some of the things cited in this article. I've read various articles over the past few years saying basically the same kinds of things. Often I crave actual sugar with my Diet Coke or after drinking it. I am super thirsty all day. I drink so much water. I hate that I wake up at night to pee because I drank too much water before bed. (this may or may not be related to Diet Coke. I may just be a water freak, which is better than a Diet Coke freak). All my years of consuming Diet Coke has not necessarily helped me lose weight. I cringe to confess that I drank Diet Coke during a few of my pregnancies. I figured if the caffeine in a cup of coffee was safe, so was the caffeine in the soda. But, I didn't think much about the aspartame and that it probably was passing to my babies. So bottom line, I'm done. For reals. And this 31 Day exercise is going to help me with it. Here's my question for you. What in your diet do you know isn't good for you and you can't seem to give it up? Now sugar or fatty foods or something broad isn't what I'm looking for here. Try to be more specific. Do you drink a sugar-loaded fancy coffee drink every day? An energy drink? A donut every morning? Maybe a super-processed food that has a ten year shelf life. Day 1 is all about owning it and saying adios to it. And perhaps finding a healthier substitute. This is my savior when it comes to not drinking Diet Coke. Vons is less than 5 minutes from my house (it may be called Safeway in your area) and they sell naturally flavored seltzer water that has no sweeteners or sodium in it. It's fizzy, cold and has a slightly sweet flavor. Multi-berry and Mandarin Orange are my favorite flavors. I plan to keep plenty on hand to counteract my Diet Coke cravings. Often, I'm just looking for something cold and fizzy to drink. If you don't have Vons or Safeway in your parts, you can probably find this at Target or Wal-Mart. Arrowhead flavored Sparkling Water. These bottles are bigger than I prefer, but I've been known to buy them. As well as Perrier lime sparkling water. So there you have it. Tomorrow I'll be back with another small change you can make for a healthier you. 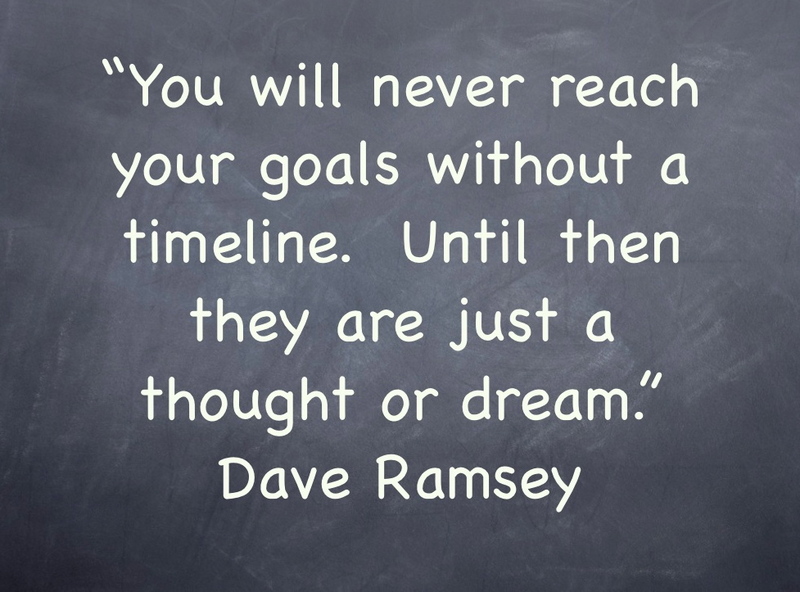 I'd love to hear in the comments what you are considering giving up.